So the builders have successfully constructed the building for your commercial property. Now you want to proceed to the phase that you were badly waiting for – decoration. But, there is one more hurdle to be jumped over. The builders have created a lot of mess when they left and you discover that you are in no position to clean it up. So what is your choice then? You need to hire after builder cleaners. We are like the magic gust of wind that blows across all corners of your property to clean away all the dust, marks, construction debris, paint stains among others. By the end of our operation, you can easily proceed to the step of interior decoration. You need to hire us because we are professionals. 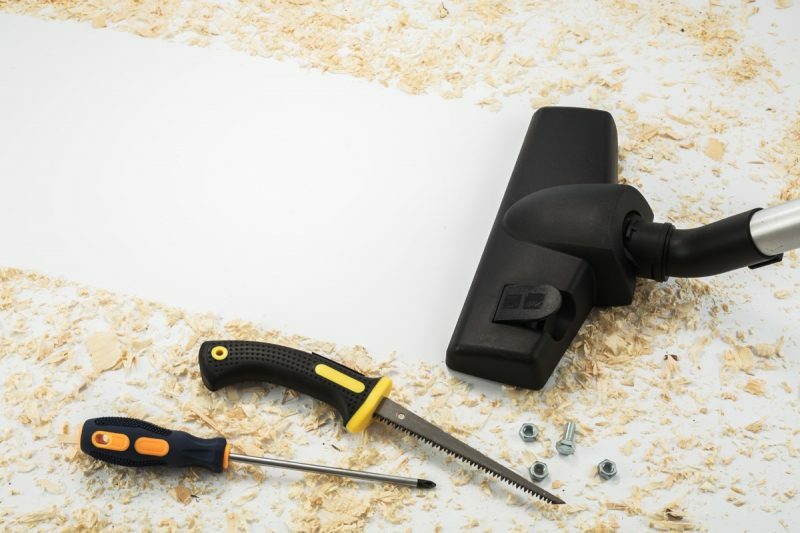 You must be quite aware of the fact that cleaning up after building mess is not an easy job, which is why you are considering after builders in the first place. We are completely aware of the different kind of cleaning operations needed for different kind of properties. We are well equipped with the right tools and safety measures to conduct the operation without any hassle. For cleaning operations which are too heavy to be in the hands of the property owner and which a professional can easily take care of. Easy booking of services with no hidden costs and time restrictions. Some additional services such as gutter cleaning can be talked through. Call us today to get the best deals on additional services. Complete value for your money. How will After Builder Cleaners work? After builder cleaners will first start the process by taking a complete look at your property, both inside and out. They will listen to some of your concerns and provide on the spot solutions. When ready for the cleaning to begin, the first process is initiated where they will use specialized equipment and masks to blow away all the dust. The amount of time it takes to blow away dust depends on different properties. We then sweep and mop the floor to remove any segregated dirt, paint or oil stains. Excess of plaster on walls or along the edges of windows and door frame will be scrubbed. We use our special equipment to reach for the places that are hard to reach by hand. Other sanitary-wares such as wash-basins will be cleaned to remove any stains.